The Summerhill Acres subdivision is near West 223rd Street and Victory Road. It is all under construction at this point in time, and the builder is Greystone Homes. You can always purchase a home directly from the builder in these newer subdivisions. However, you won’t have representation that way. The agents on new homes subdivisions represent the builder, not you. 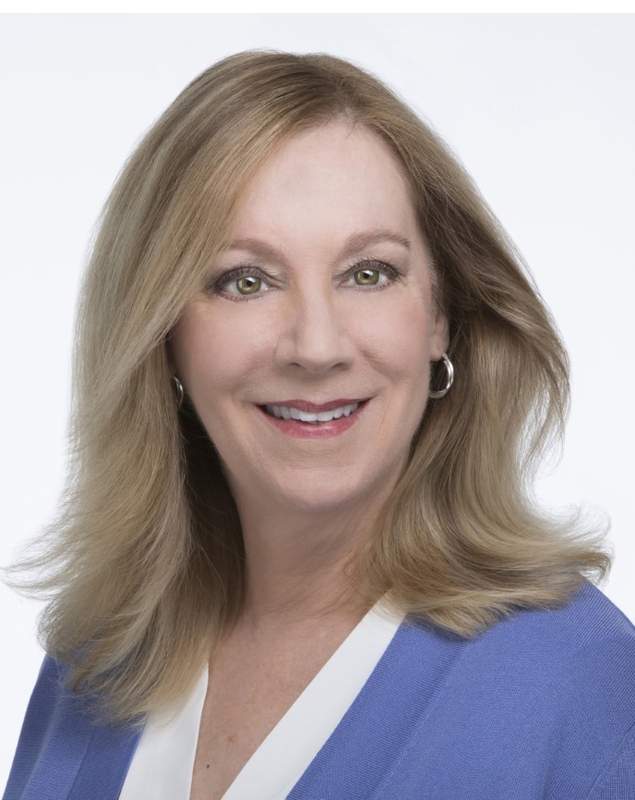 Deb Staley has new construction experience and would love to represent you in your transaction; unlike most agents, Deb does not charge fees to buyers like those bogus “transaction fees”, “agency management fees”, “fixed commission”, or any other ridiculous fees.